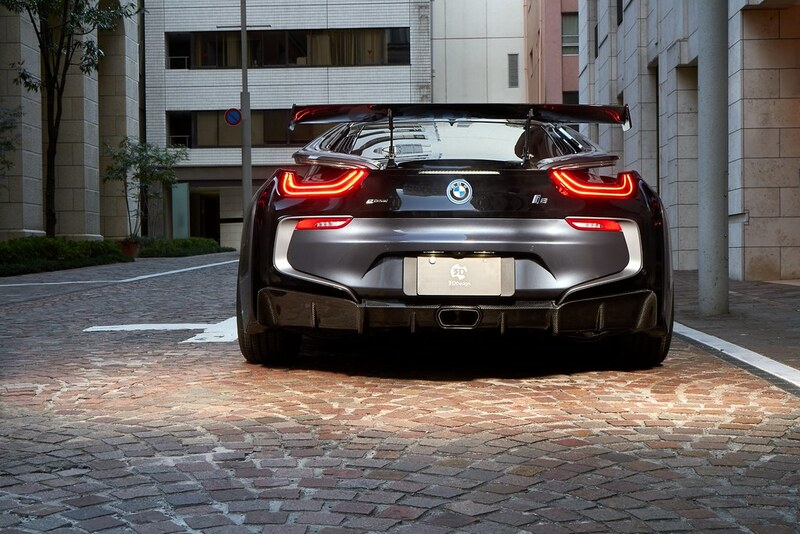 Despite its hybrid power plant, the BMW i8 has been anything but subtle. 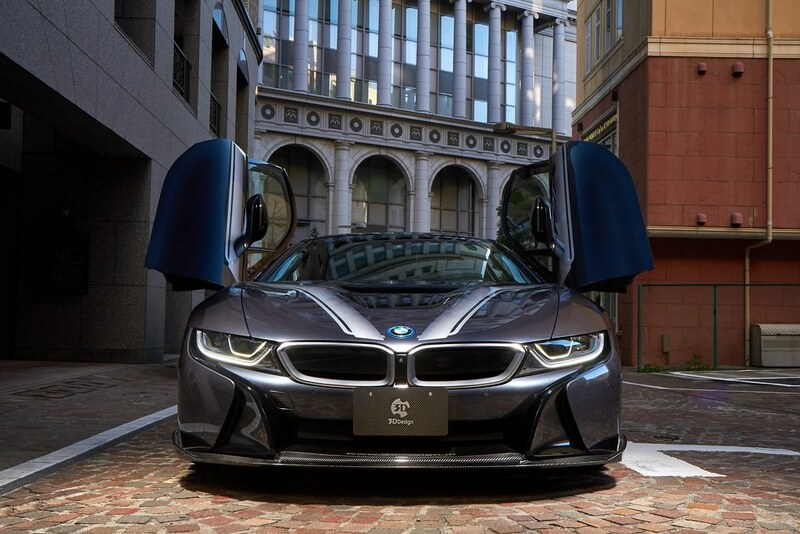 Vertically raising doors provide an appropriately futuristic finishing touch to BMW’s signature blue “I” highlights and, let’s not forget, laser beam headlights. 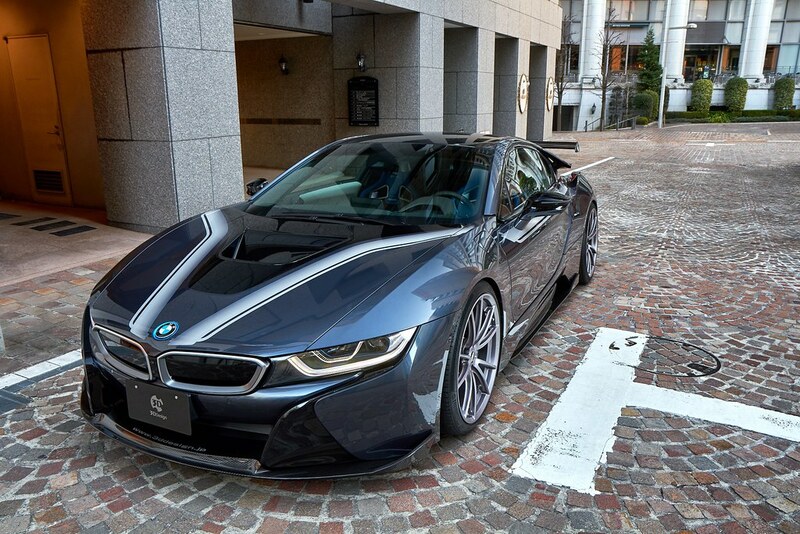 Indeed, the i8 was, as BMW aptly puts it, designed to shatter expectations. 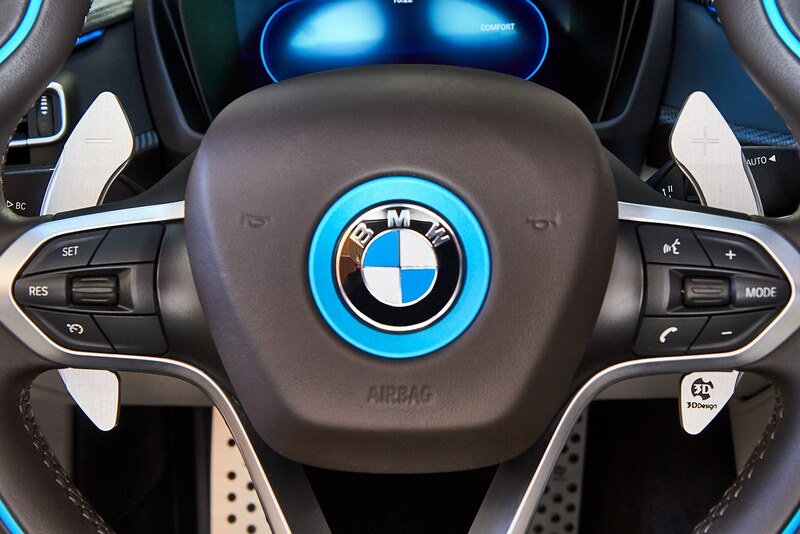 Sure, Its driving dynamics echo BMW’s enviable credo, but the car breaks convention in the way its been assembled—taking sustainability and responsibility further than ever before. 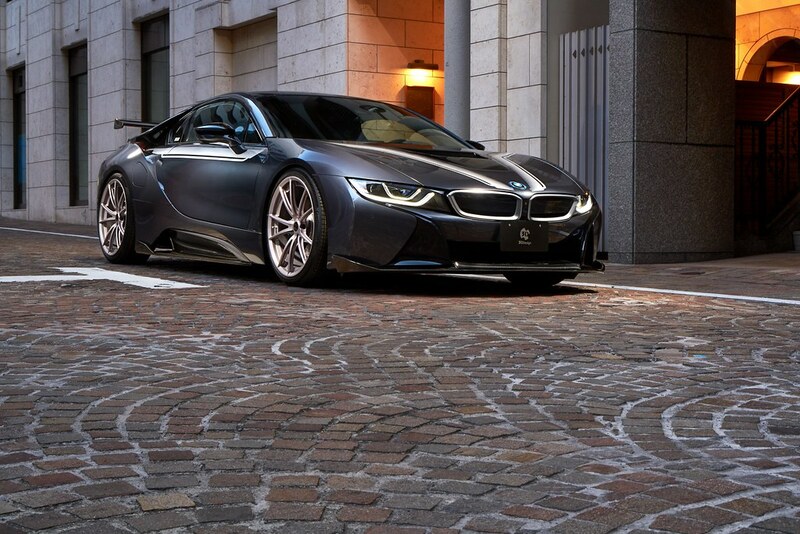 It’s the period at the end of BMW’s manifesto. 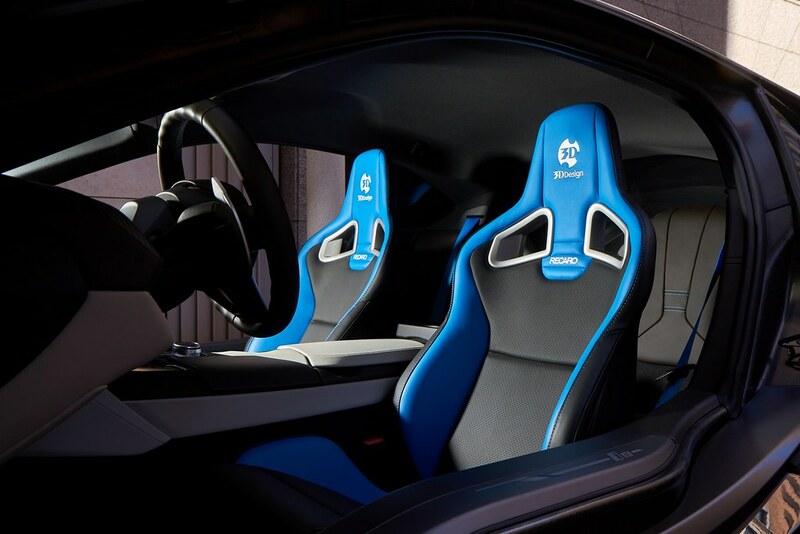 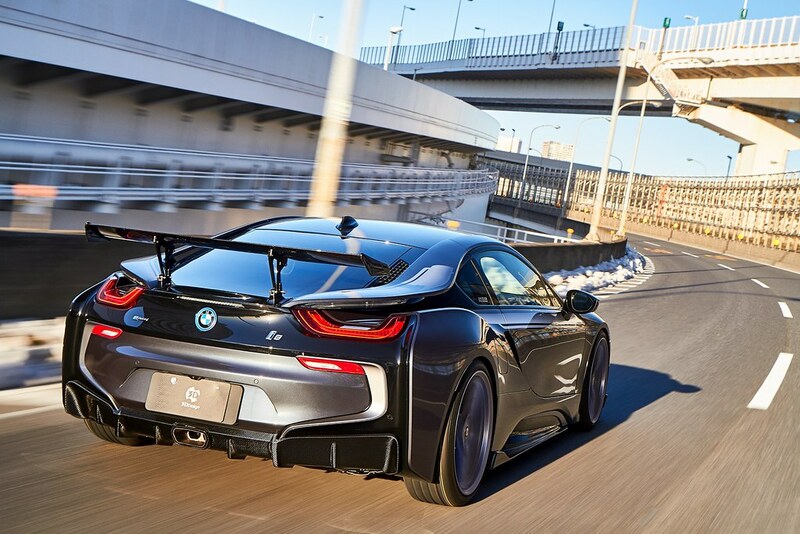 It seems fitting then that 3D Design Japan, a name synonymous with only the highest quality and purposefully designed BMW aftermarket components, has taken up the task of crafting an i8 aero program. 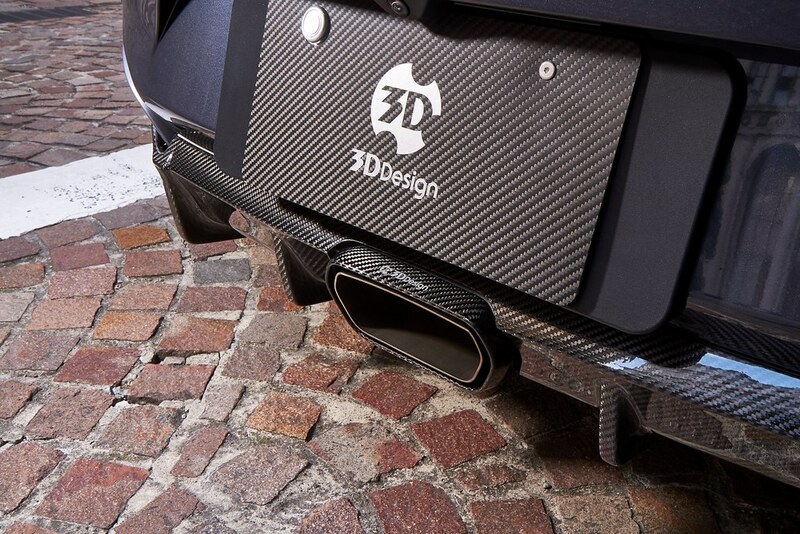 Actually “fitting” doesn’t quite do the program justice—it’s a perfect marriage of flagships. 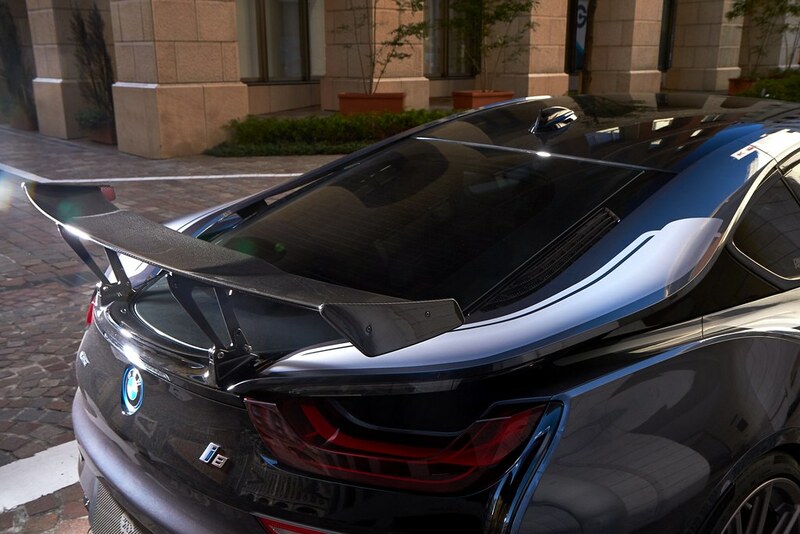 Looking at the 3D Design equipped i8 is like getting a glimpse into the future of automotive modification, and if this is any indication, the future is bright. 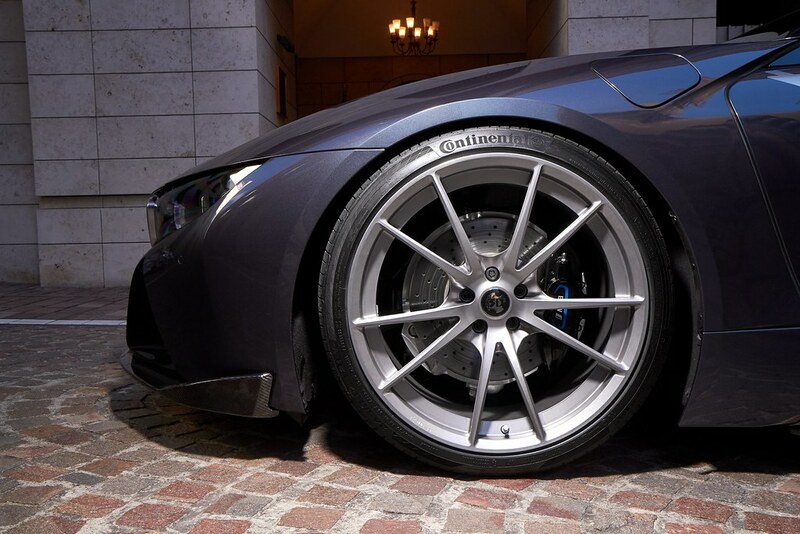 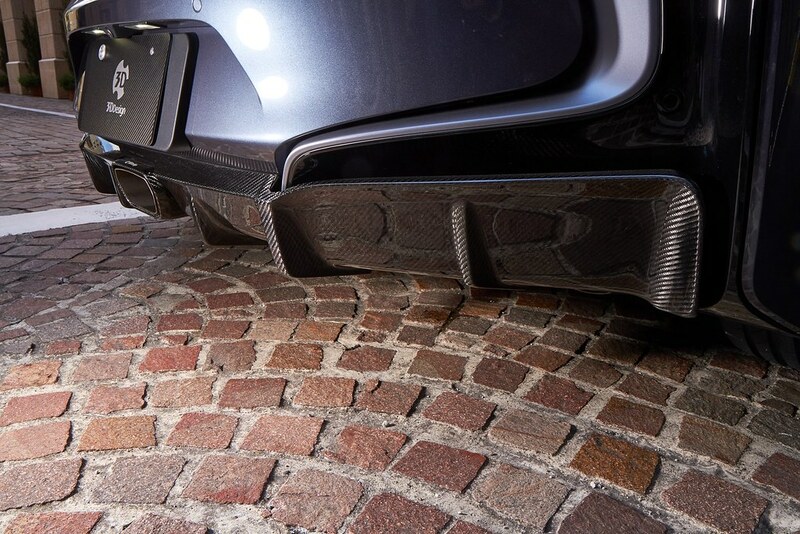 The full line from 3D includes a front lip, side skirts, rear diffuser, low rise wing, signature wheels, and exhaust. 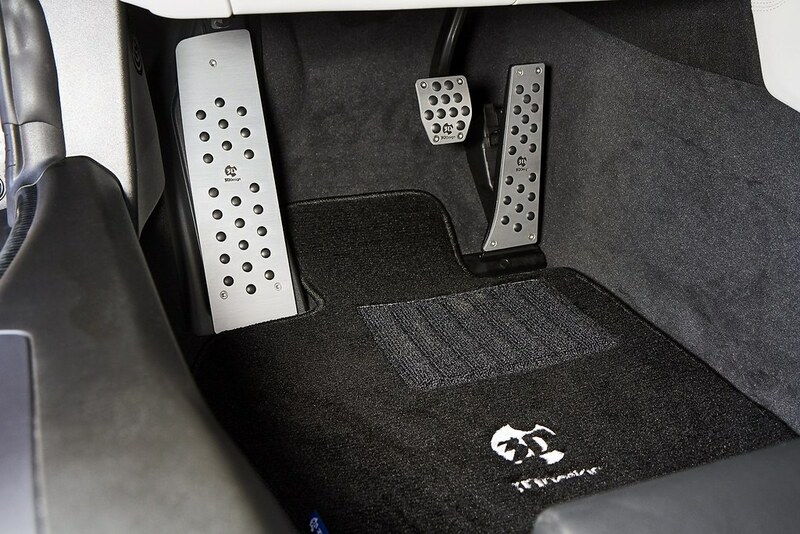 The program drips seamlessly into the interior as well, you’ll be hard pressed to find more beautiful accents than 3D’s pedals, shift paddles, and plush floor mats. 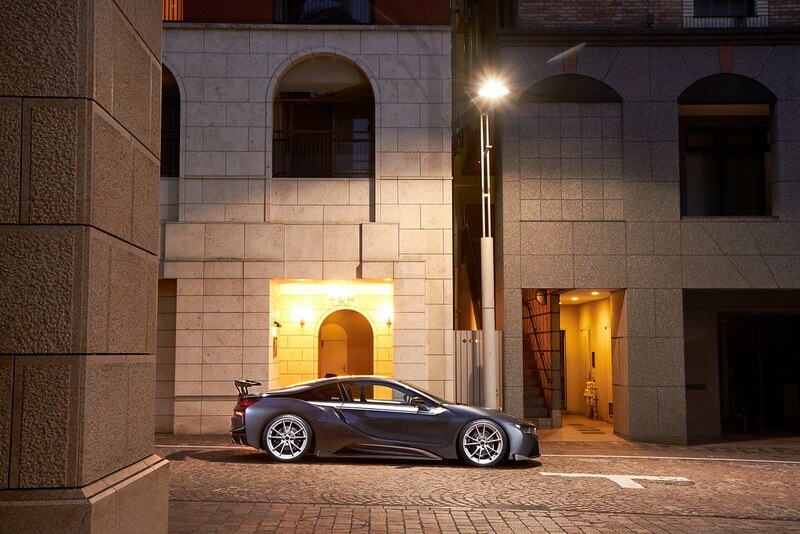 Indeed, attention to detail has always been 3D’s cornerstone and on the sleek, sculpted i8 frame, its effect is amplified, electrified.